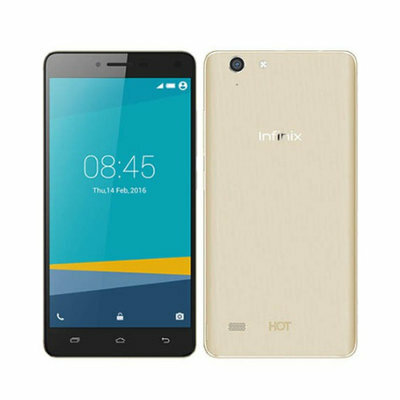 Having to pick between Tecno Camon C9 and Infinix Hot 3 Pro, you need to check the specs and figure out which certainly suites your need then your budget. The Tecno Camon C9 is a flagship Android smartphone in the Techno Camon series. 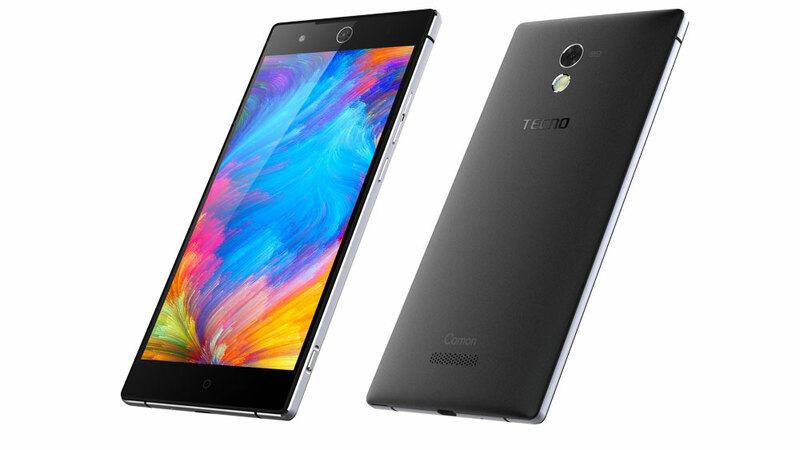 A bigger upgrade to the Camon C8, the C8 was a huge success so there's no failing us from C9. The Camon C9 is arguably the best selfie camera phone ever, allies can now capture the best moment even in the dark with the innovative dual flash on the selfie camera. There's also a fingerprint scanner just below the rear camera.